Theodore Haviland=New York "Davenport" Chop Plate. 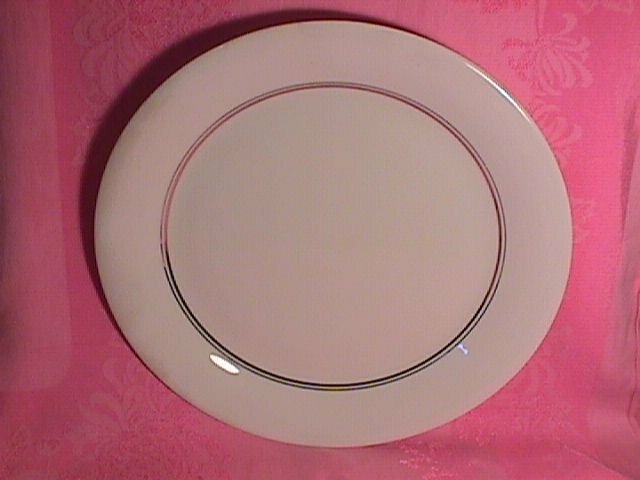 This Chop Plate is 13 1/8" in Diameter, Rim Shape with Platinum Trim. 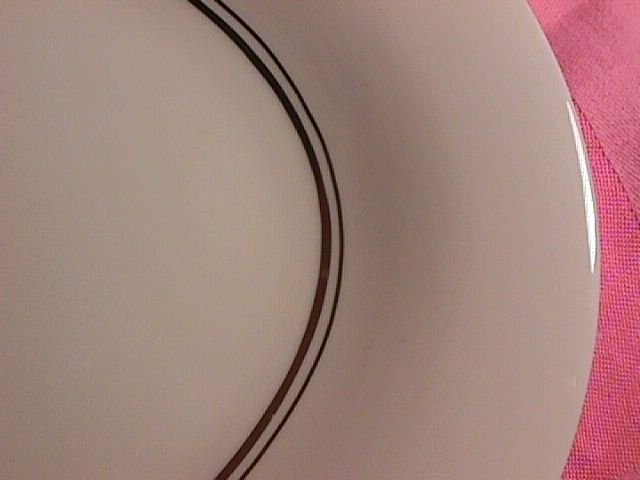 A very simple but elegant pattern, the Replacement value of this Chop Plate is $90.00. 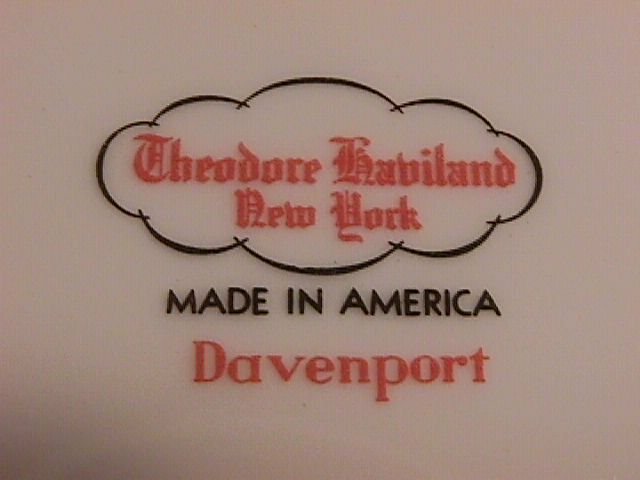 Items Similar To "Theodore Haviland=New York "Davenport" Chop Plate"